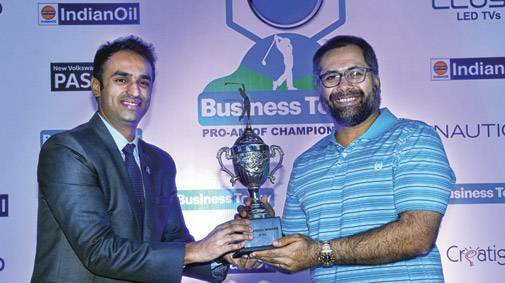 The BPGC is the most prestigious golf club in Mumbai and in 2009, the course underwent extensive redesign and modifications. 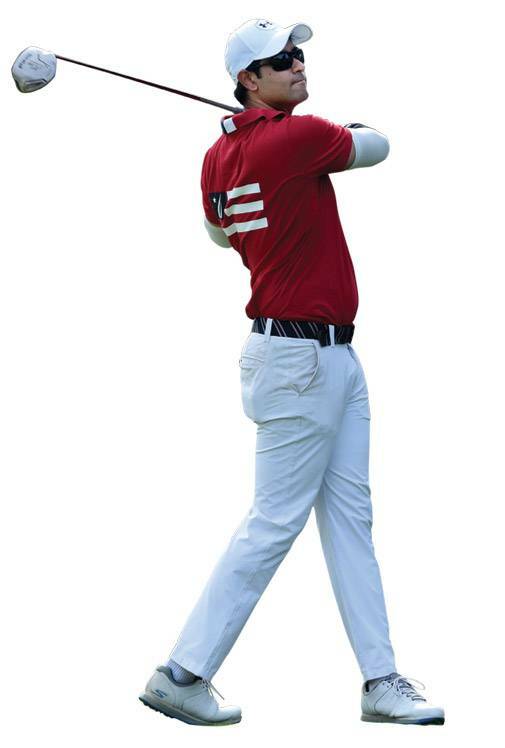 It is a demanding course with a large member community that is largely golf-focussed. Played on the Stableford format with Double Peoria handicap system, the bright afternoon witnessed some top-notch golfing action with the players competing for both individual and team prizes. The day's action culminated with the prize-distribution ceremony, followed by dinner. 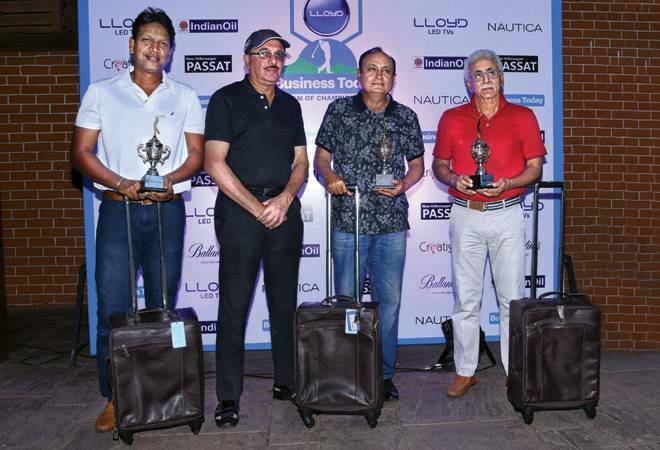 The winning team also earned a place in the Pro-Am National finals, to be held in Delhi. The winning team comprises Ajay Chauhan, Parle Products Pvt. Ltd; Shankar Narayan; Sudhir Trehan, Anamay Consulting LLP, and V. Bala of Financial Software & Systems Ltd.
With a combined score of 105 points, they were crowned the Mumbai Mavericks and would compete with the winners from other nine cities. 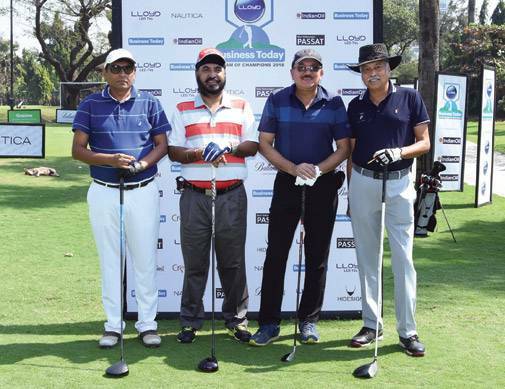 The team comprising Jalaj Kakkar, Ritz; Sanjeev Vaz, VeVaa Business Solutions; Jayaraman, Kotak Bank, and Pramod Bhambani, Siemens Ltd, finished runners-up with 101 points. As for individual prizes, V. Bala was the winner with 37 points in the 15-24 handicap category while Paras Shah, with 36 points, won the 0-14 handicap category. 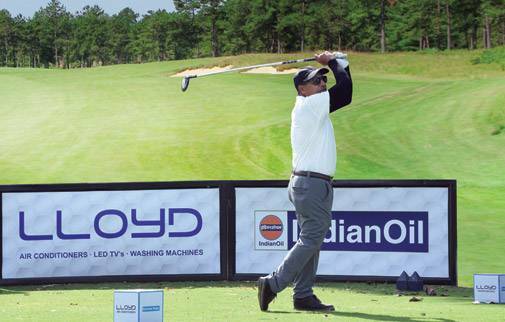 LLOYD is the Co-title sponsor, Indian Oil - the Fuelled By sponsor, Volkswagen - the automobile partner, Nautica - the Style Partner, Hidesign - the Bespoke Gift partner, Ballantine's - Partner and Creatigies - the Marketing Partner of the event.